Nine PBS KIDS Channel Launches January 16, 2017! One Channel. All PBS KIDS! 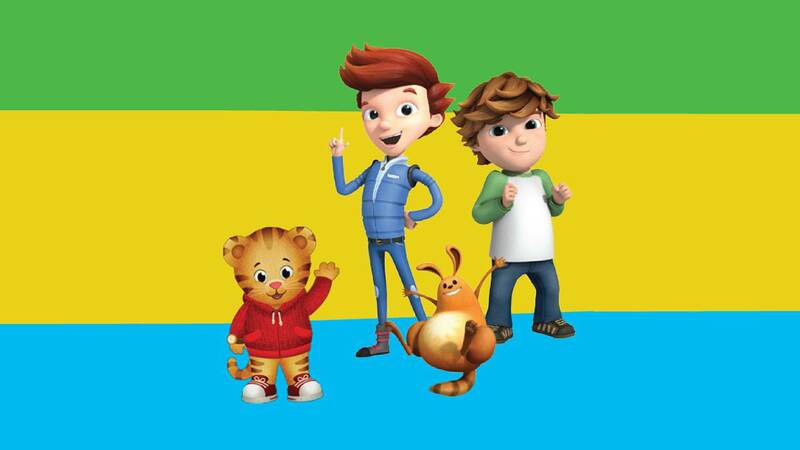 PBS KIDS 24-hour services, presented locally by the Nine Network, will connect kids – wherever they are – with innovative, engaging experiences. PBS’ new free 24/7 multiplatform children’s services include a new TV channel, a live stream on digital platforms and an interactive gaming feature. Together, this triple play will help us reach all children with high-quality educational content. Beginning January 16, the Nine Network will transition our Nine Kids channel to Nine PBS KIDS 24 hours a day on 9.2 (183 on Charter Spectrum) and offer a live stream, making it easy for children to watch their favorite series during primetime and other after-school hours when viewing among families is high. We are excited about adding these services to our many offerings for families, increasing round-the-clock access to award-winning PBS KIDS content, especially for those who need it the most. 1. comScore Jan’15 – Dec’15. 2. Google Analytics Jan ’15 – Jan ’16.